So much more than just a band. 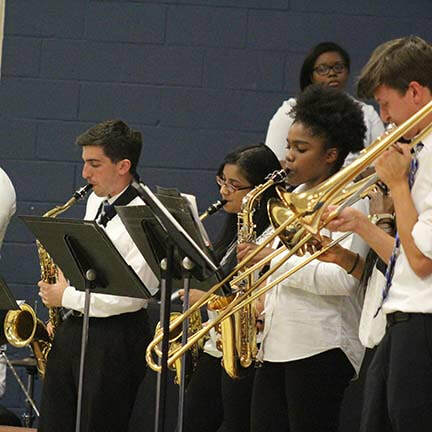 The Dos Pueblos High School Instrumental Music Program includes the Dance Guard, Concert Band, Drumline, Jazz Bands, Marching Band, and Orchestra. 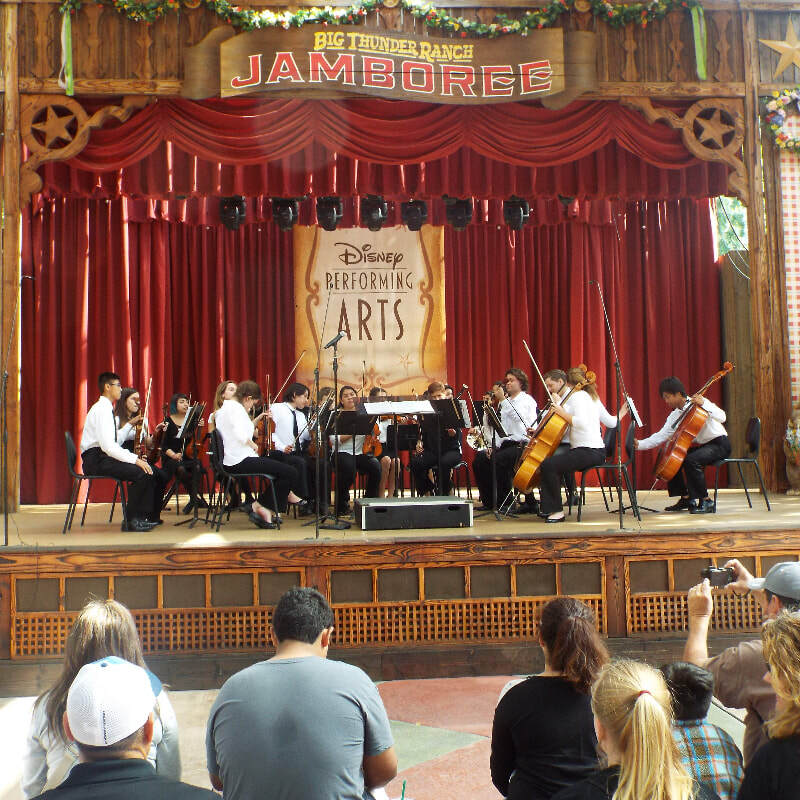 Under the music direction of Dan Garske and with support from the Dos Pueblos Band Boosters, the program has shown tremendous growth in recent years.